With over 17 years of experience, Cheviot Pools builds custom infinity pools tailored to your needs and taste. 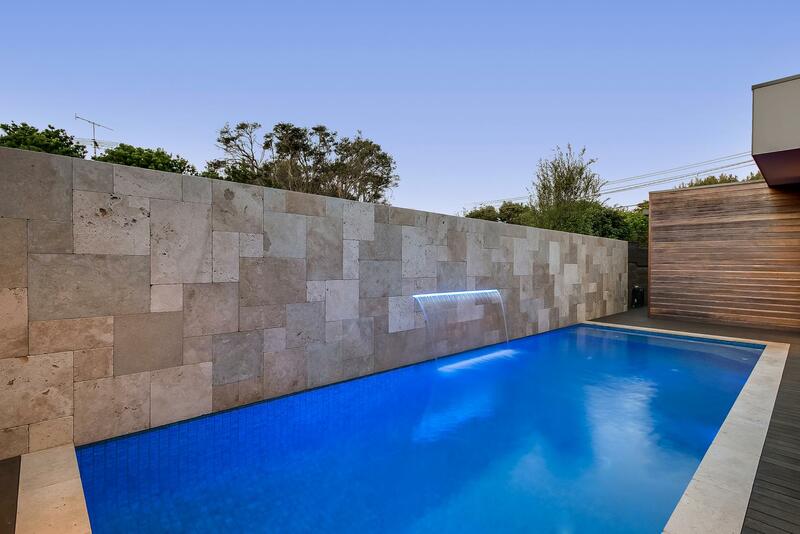 Call Cheviot Pools today to transform your property with a spectacular infinity pool. 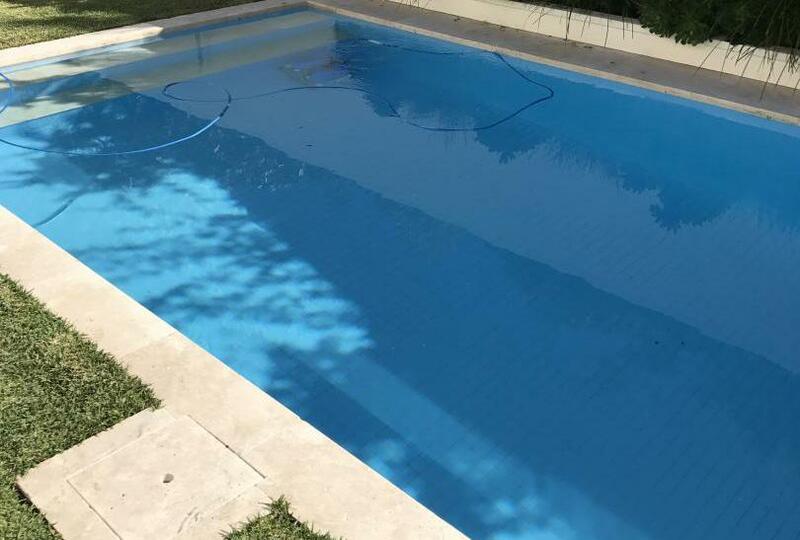 By combining professionalism with superior workmanship, we can help design and build custom-made infinity pools tailored to your specific needs and style. Our goal is to bring your ideas and vision to life. Infinity pools are a beautiful and eye-catching addition to your home. They are built to appear as if the water in the pool is disappearing into thin air. Committed to delivering cutting-edge infinity pool design and building services, Cheviot Pools offers the ultimate in style and convenience! From small to big projects, our professionals meet your demands with knowledge and vision. Call us today! Trust our experts with your infinity pool project!